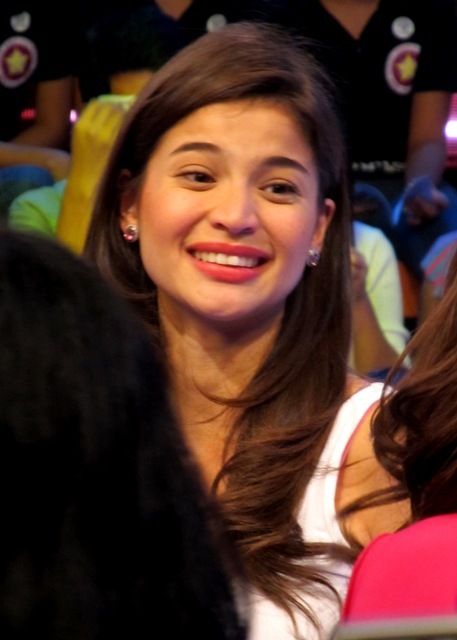 Here are photos of Anne from her Guesting on E-Live last October 08, 2011. 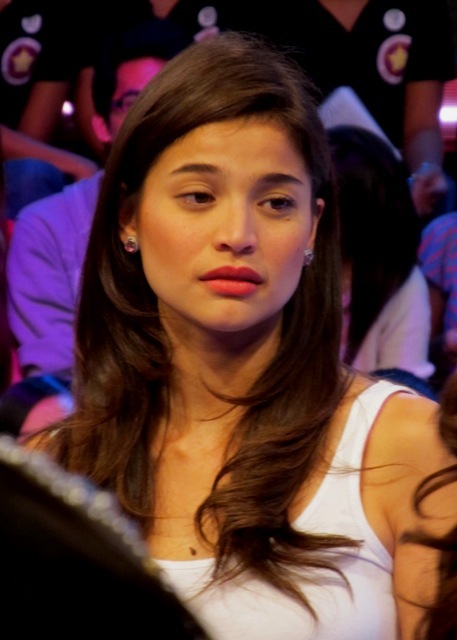 It was for the promotion of her latest movie 'No Other Woman' as well as her studio album 'AnneBisyosa'. This beautiful and amazing actress admitted that in real life she doesn't want to be The Other Woman. All she wants is to be The Only Woman. Congratulations on the Movie "No other Woman" P120 million gross sales on its 1st week. AnneBisyosa Album doing really good in Sales as well in record bars.